Colors of Composite Decking is an environmentally friendly decking made from non-virgin wood and recycled plastic. 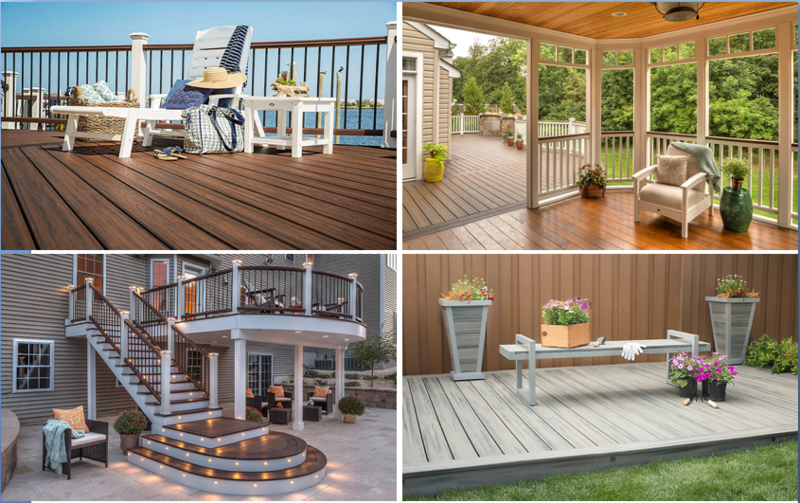 Factory Colors of Composite Decking looks and feels like wood but does not rot, warp, splinter and is highly termite resistant making it the perfect decking for all areas, wet or dry. Hot Colors of Composite Decking product will fade a little after it is exposed to the sun and undergoes the weather. 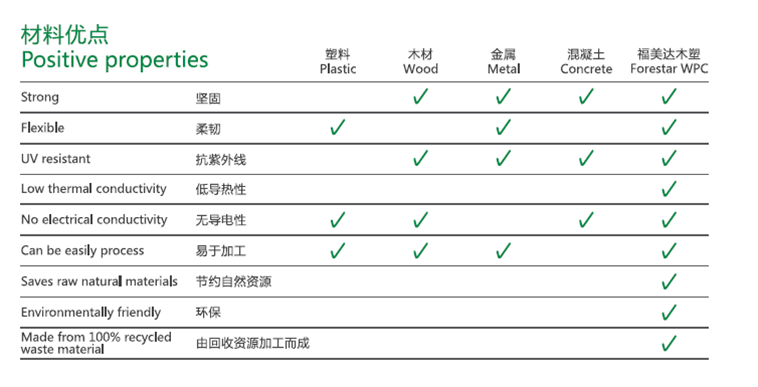 The anti-UV additives are added to reduce the fading and it will be much suitable for outdoor application. Looking for ideal Colors of Composite Decking Manufacturer & supplier ? We have a wide selection at great prices to help you get creative. All the Factory Colors of Composite Decking are quality guaranteed. 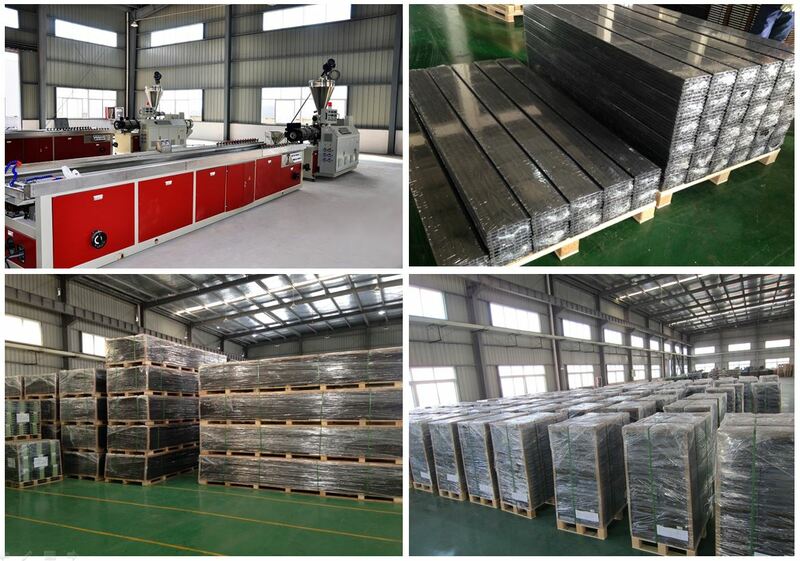 We are China Origin Factory of Hot Colors of Composite Decking. If you have any question, please feel free to contact us.